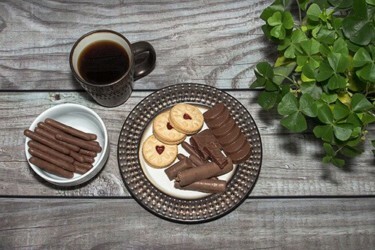 Japan Crate May 2019 Spoiler #2 & Coupon! 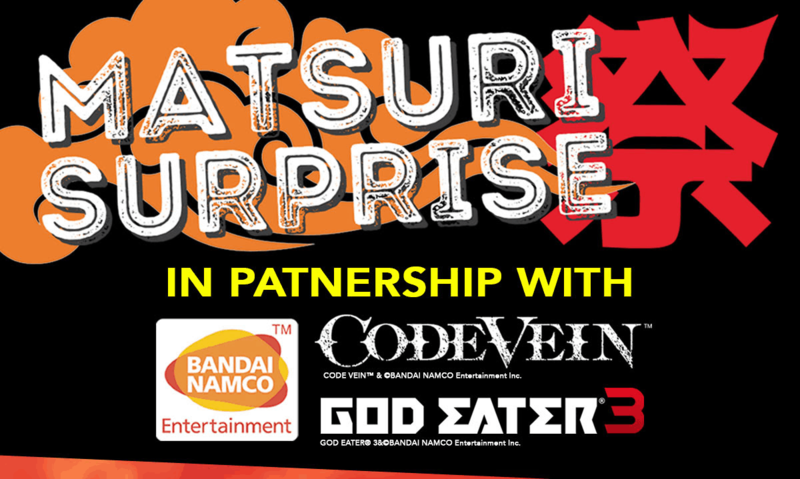 Japan Crate May 2019 Spoiler #1 & Coupon! 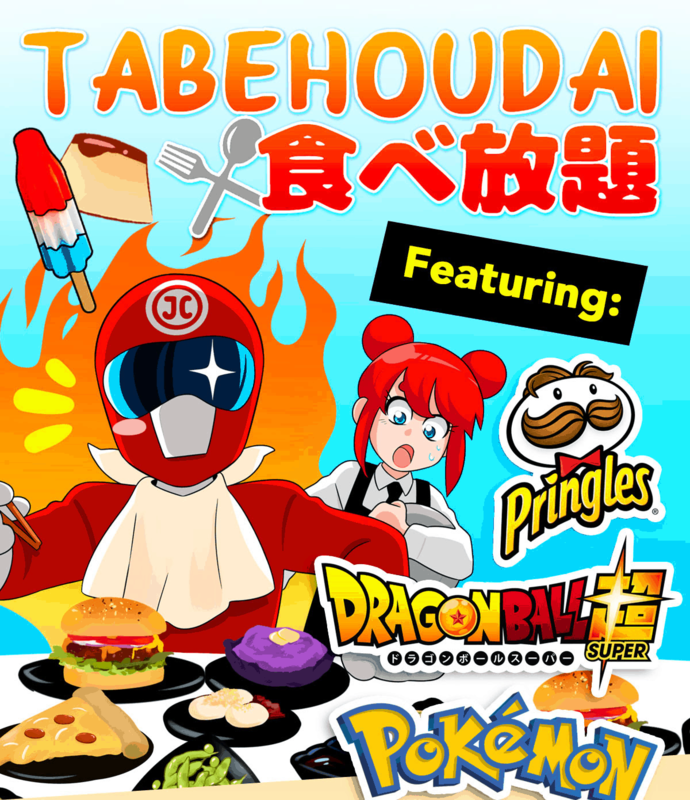 Japan Crate May 2019 Theme Spoilers & Coupon! 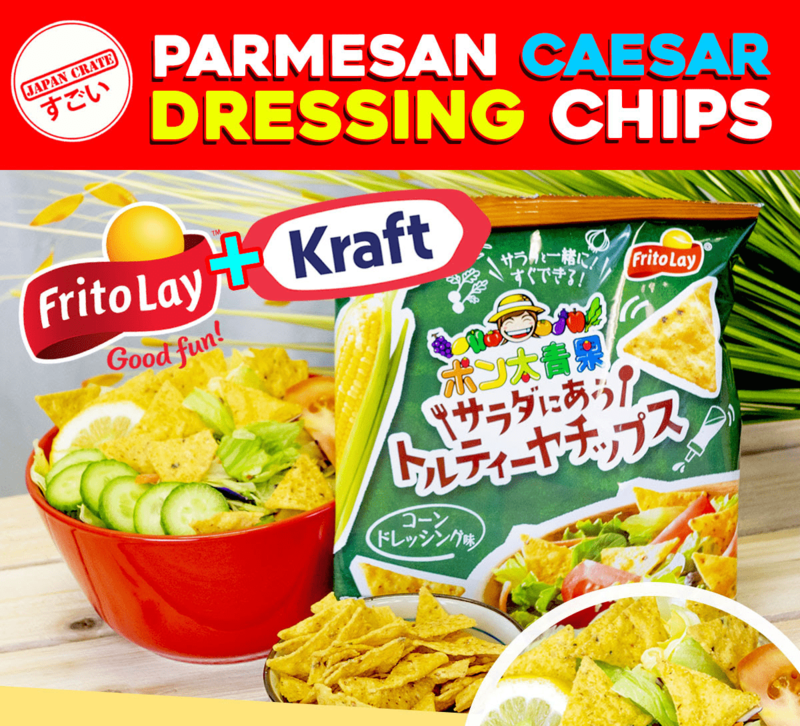 Japan Crate April 2019 Spoiler #4 & Coupon! 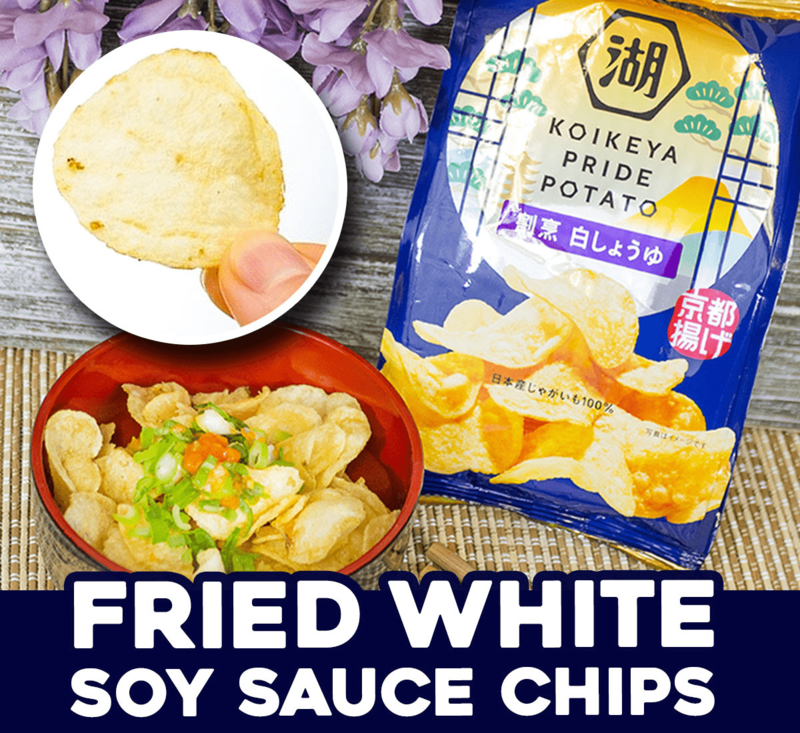 Japan Crate April 2019 Spoiler #3 & Coupon! 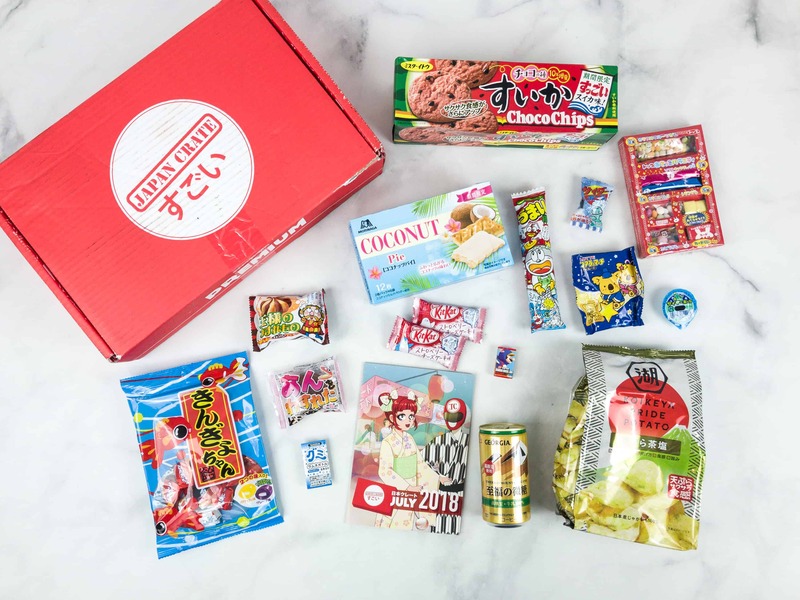 Japan Crate April 2019 Spoiler #2 & Coupon! 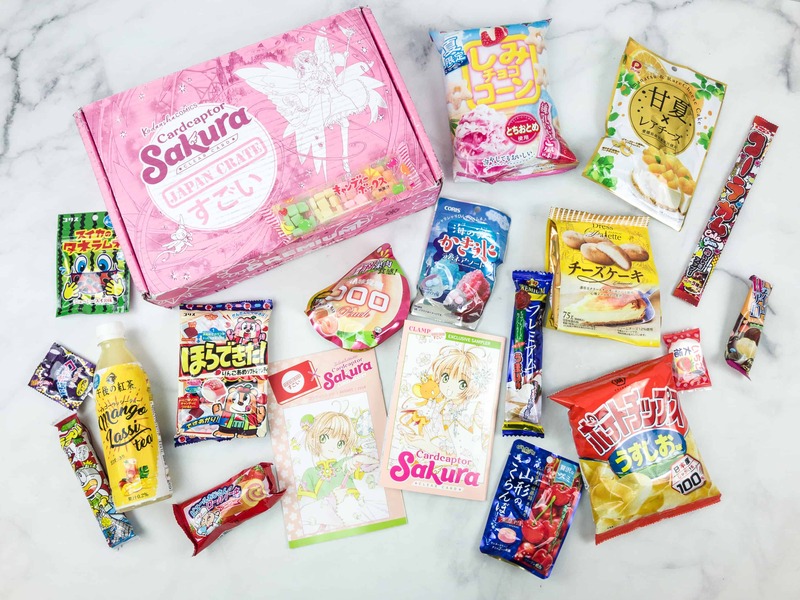 Japan Crate April 2019 Spoiler #1 & Coupon! 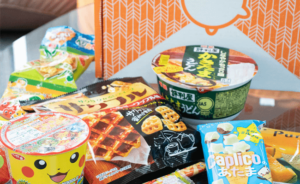 Japan Crate April 2019 Theme Spoilers & Coupon! 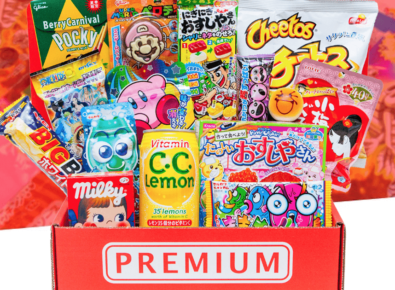 Japan Crate March 2019 Spoiler #5 & Coupon! 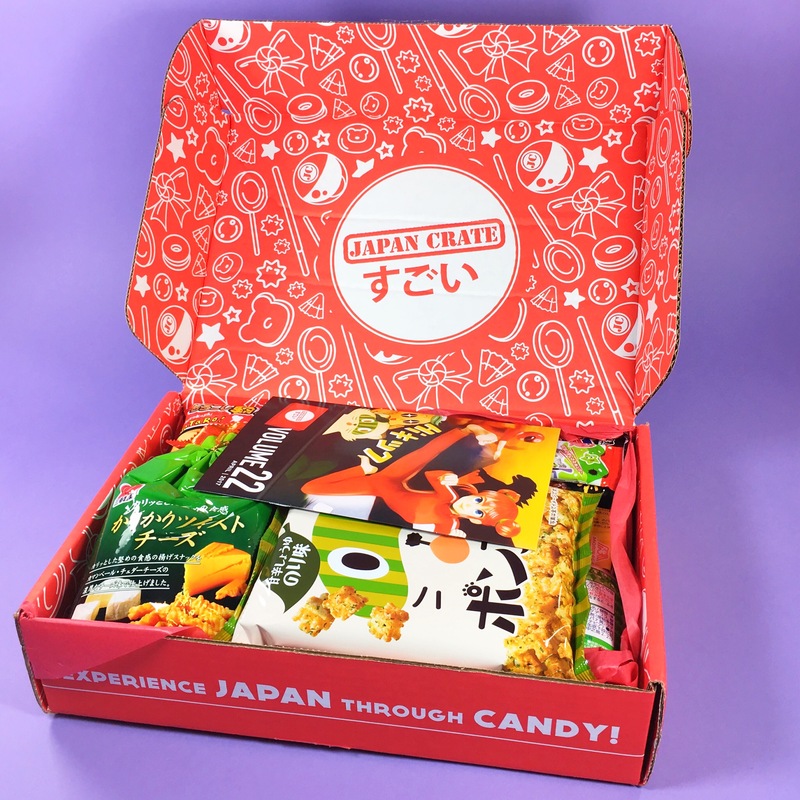 Japan Crate March 2019 Spoiler #4 & Coupon! 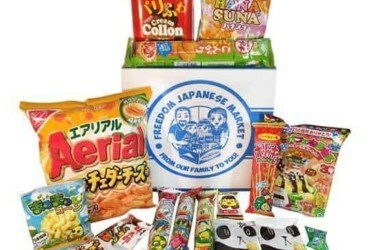 Japan Crate March 2019 Spoiler #3 & Coupon! 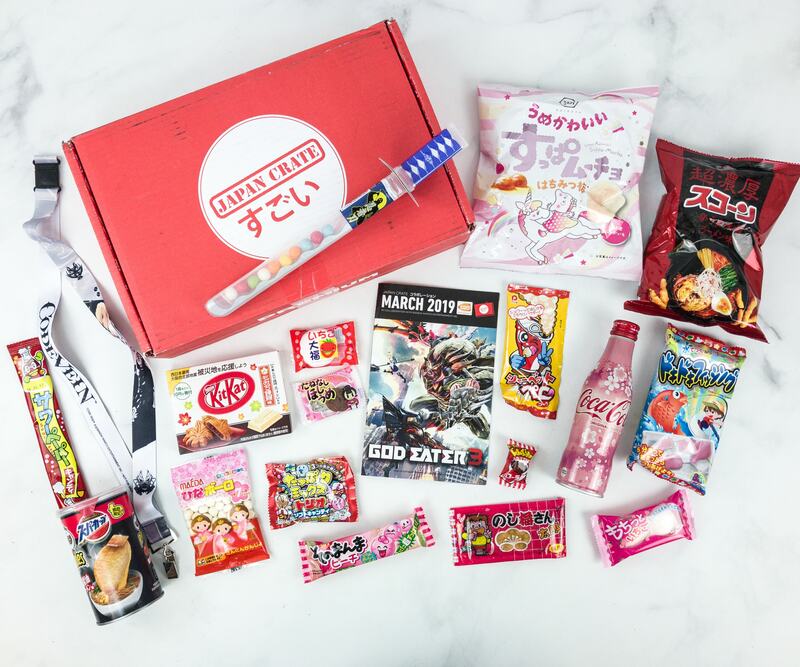 Japan Crate March 2019 Spoiler #2 & Coupon! 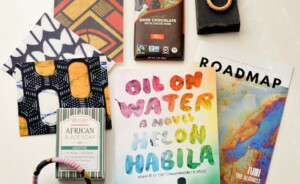 Japan Crate March 2019 Spoiler #1 & Coupon! 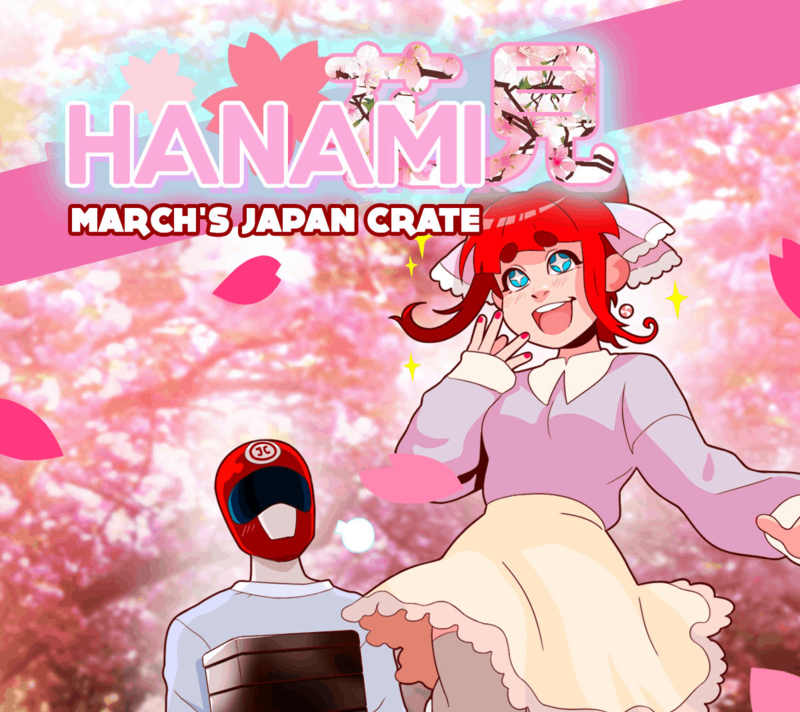 Japan Crate March 2019 Theme Spoilers & Coupon! 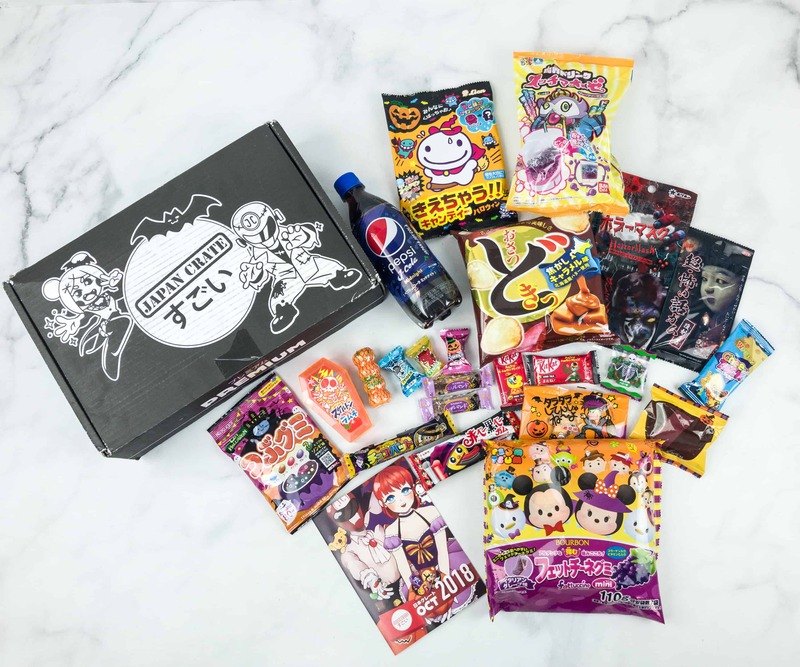 Japan Crate February 2019 Spoiler #4 & Coupon! 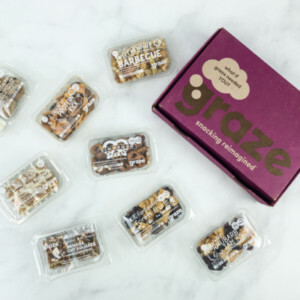 Japan Crate February 2019 Spoiler #3 & Coupon! 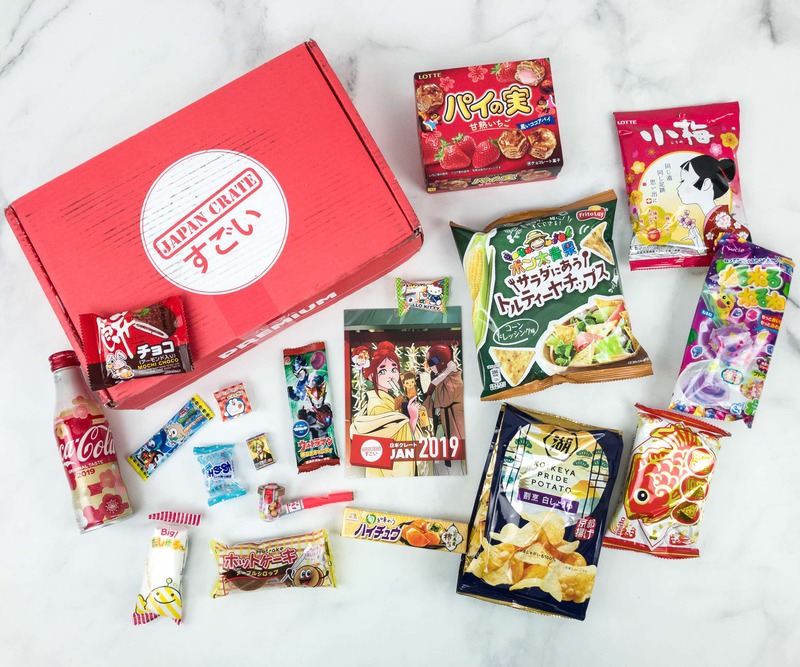 Japan Crate February 2019 Spoiler #2 & Coupon! 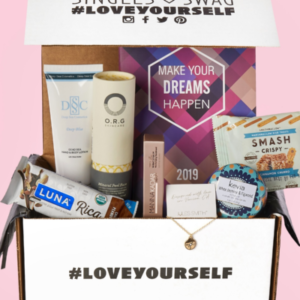 Japan Crate February 2019 Spoiler #1 & Coupon! 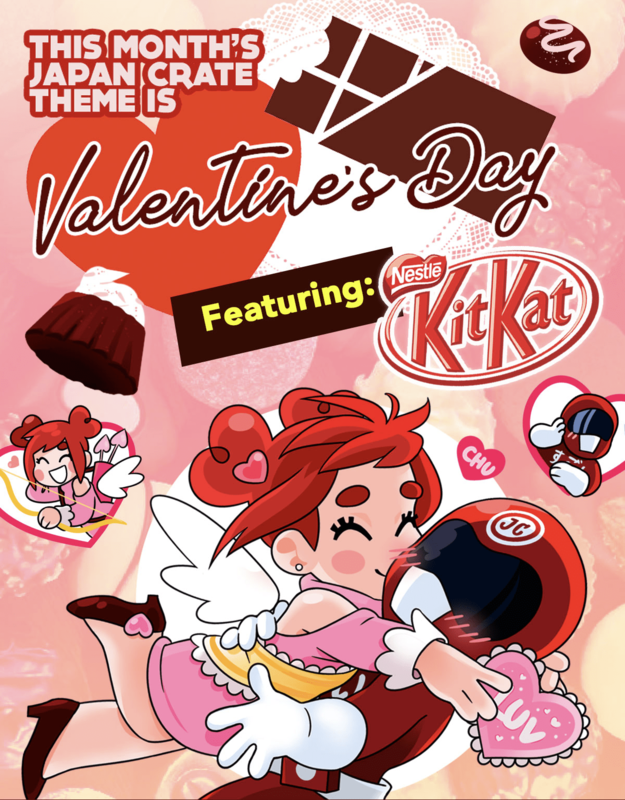 Japan Crate February 2019 Theme Spoilers & Coupon! Japan Crate January 2019 Spoiler #5 & Coupon! Japan Crate January 2019 Spoiler #4 & Coupon! Japan Crate January 2019 Spoiler #3 & Coupon! 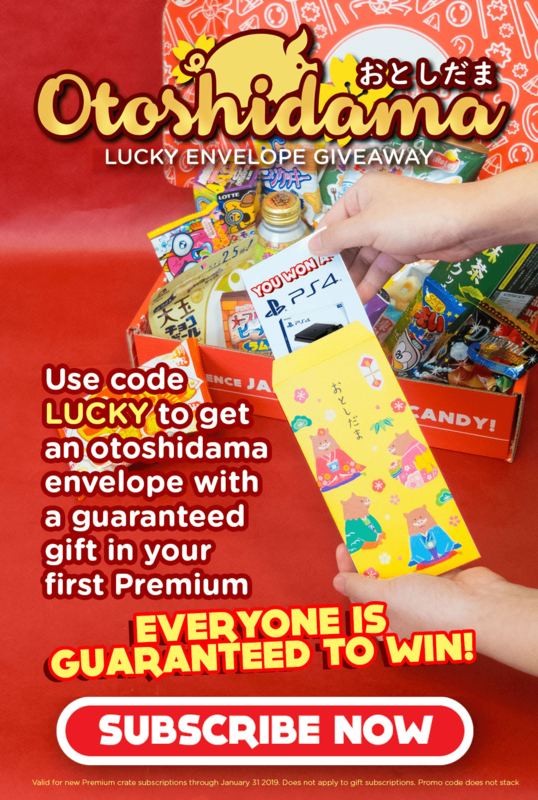 Japan Crate January 2019 Spoiler #2 & Coupon! 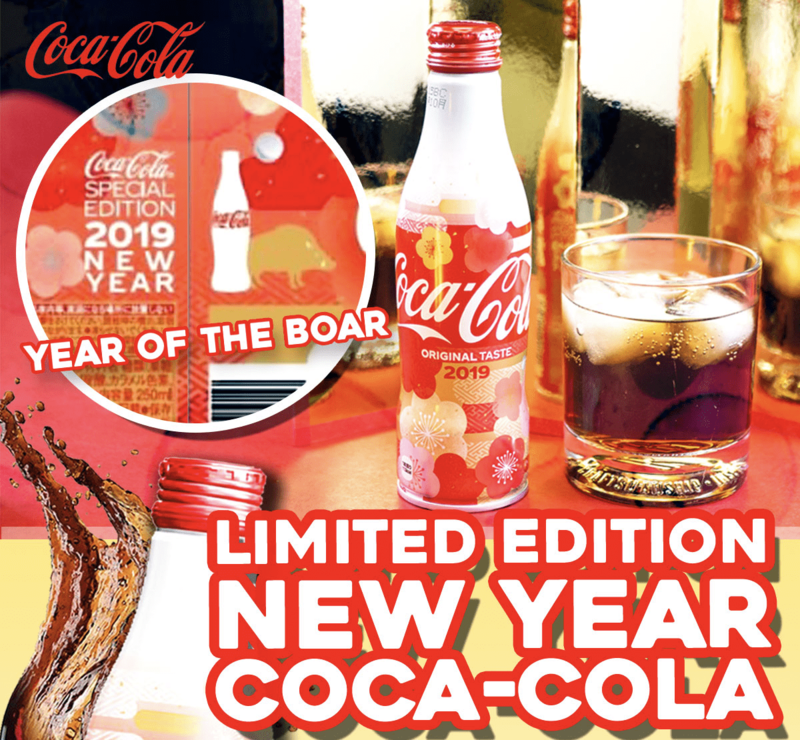 Japan Crate January 2019 Spoiler #1 & Coupon! 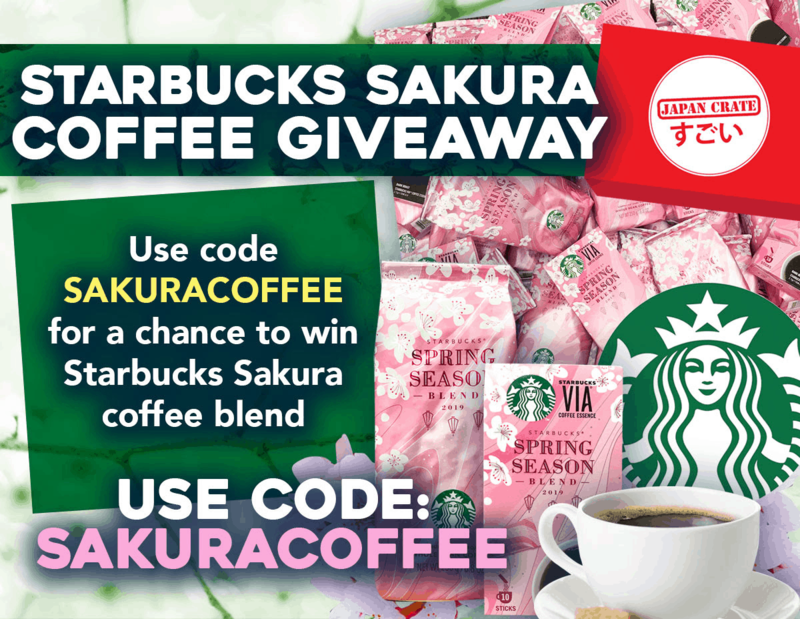 Japan Crate Coupon: Get FREE Starbucks Sakura Coffee! 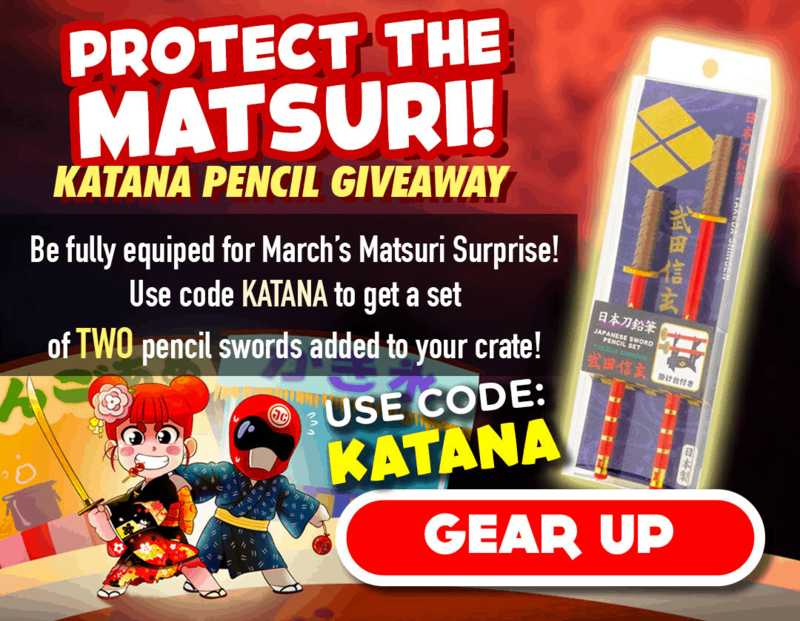 Japan Crate Coupon: Get FREE Katana Pencils With Your First Box! 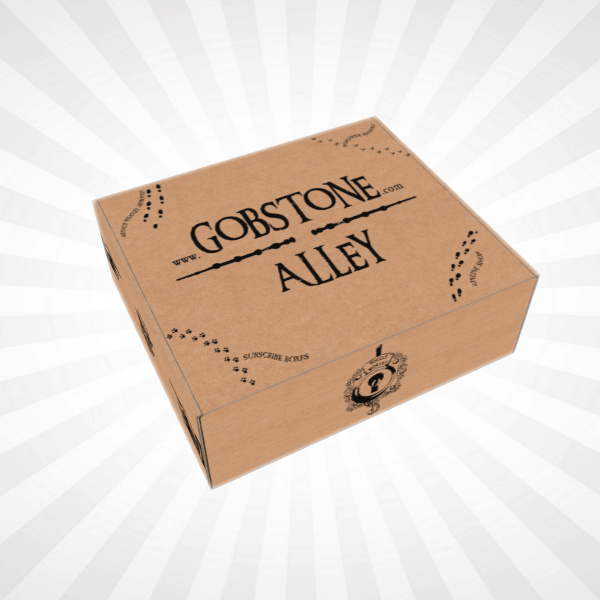 Japan Crate Coupon: Get A Bonus Gift With Your First Box! 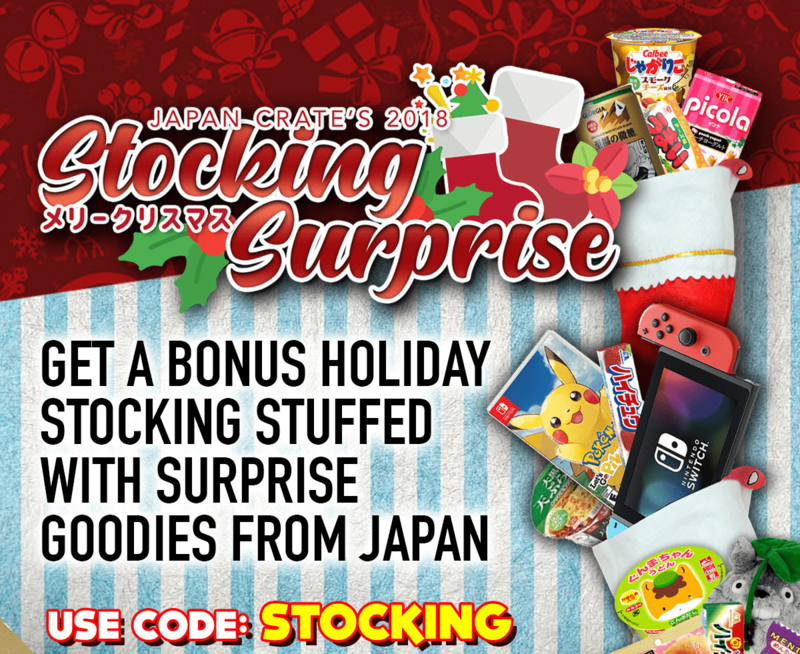 Japan Crate Family Coupon: Get A Bonus Holiday Stocking With Your First Box! 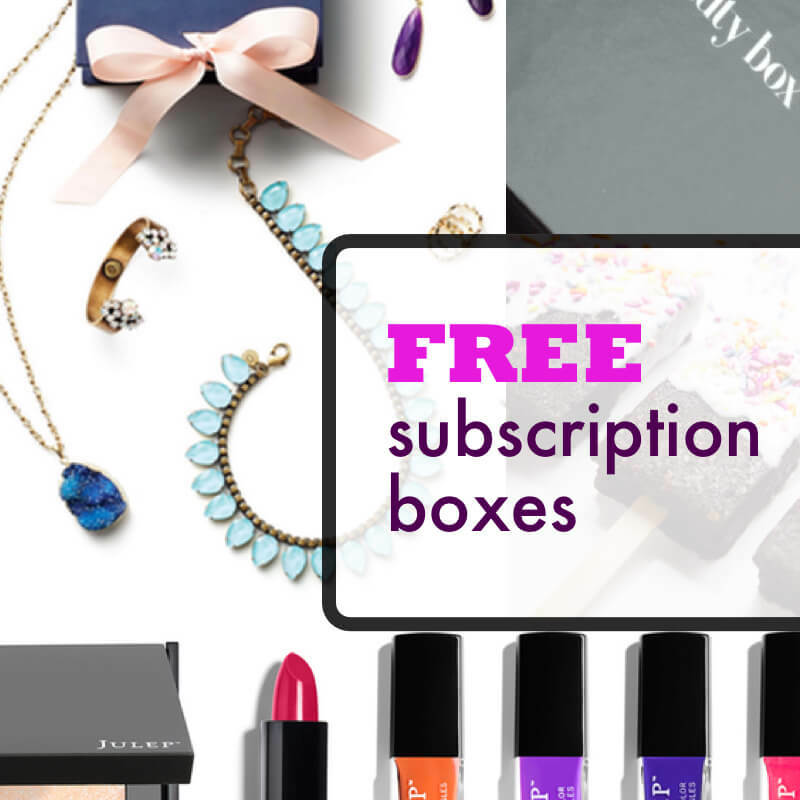 Japan Crate Cyber Monday Deal: Up to $70 Off + Bonus Gifts! 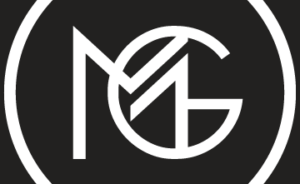 Japan Crate Black Friday Deal: Up to $70 Off + Bonus Gifts! Japan Crate December 2018 Spoiler #4 & Coupon! 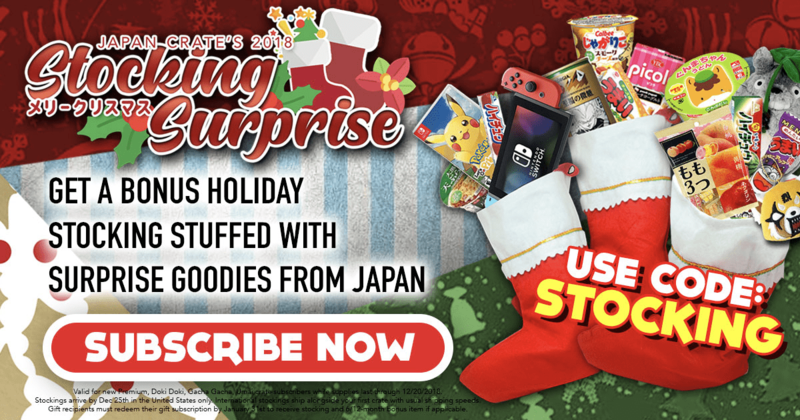 Japan Crate December 2018 Spoiler #3 & Coupon! 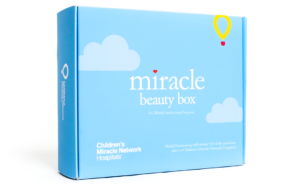 Japan Crate December 2018 Spoiler #2 & Coupon! 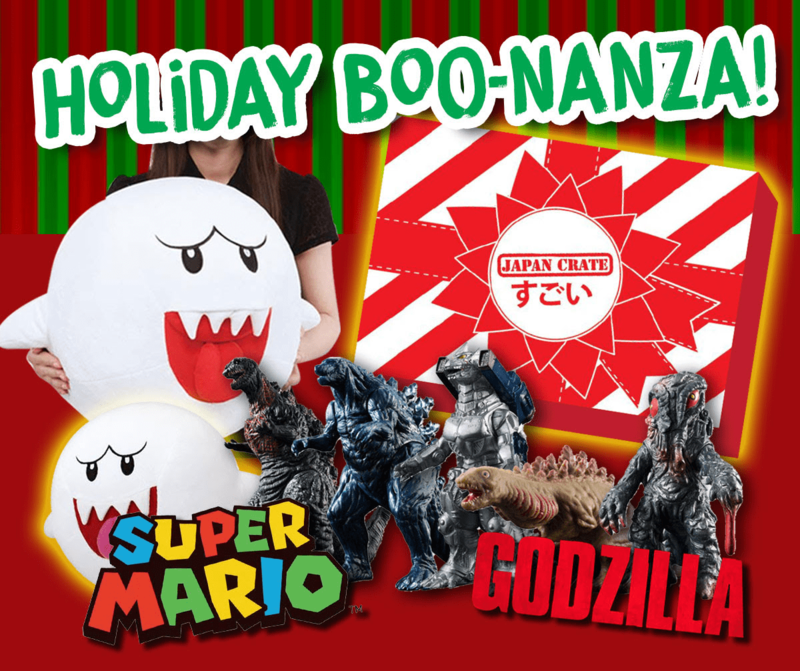 Japan Crate Coupon: Get Godzilla & Boo Giveaways for all Prepaid Subscriptions! 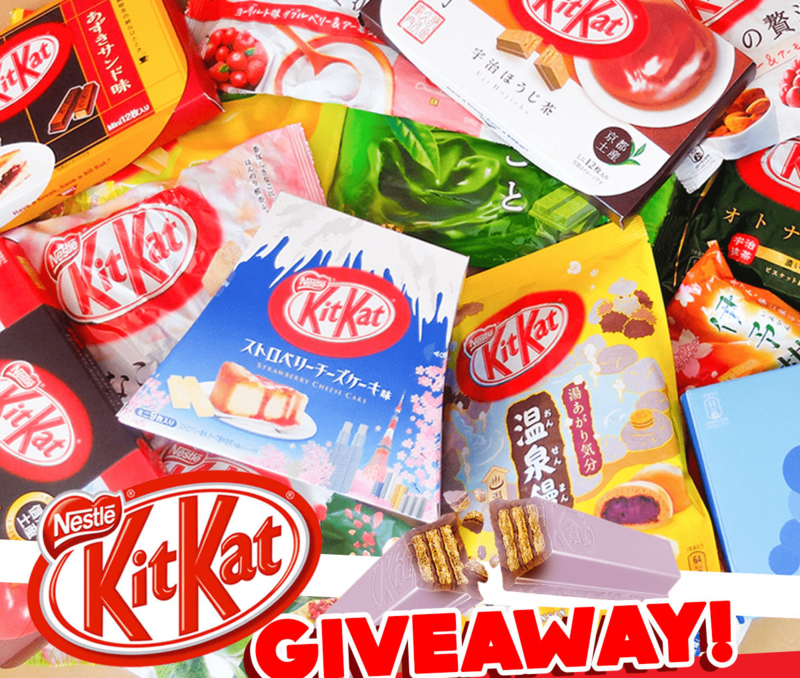 Japan Crate Coupon: Get FREE Japanese Kit Kat with Your First Box! 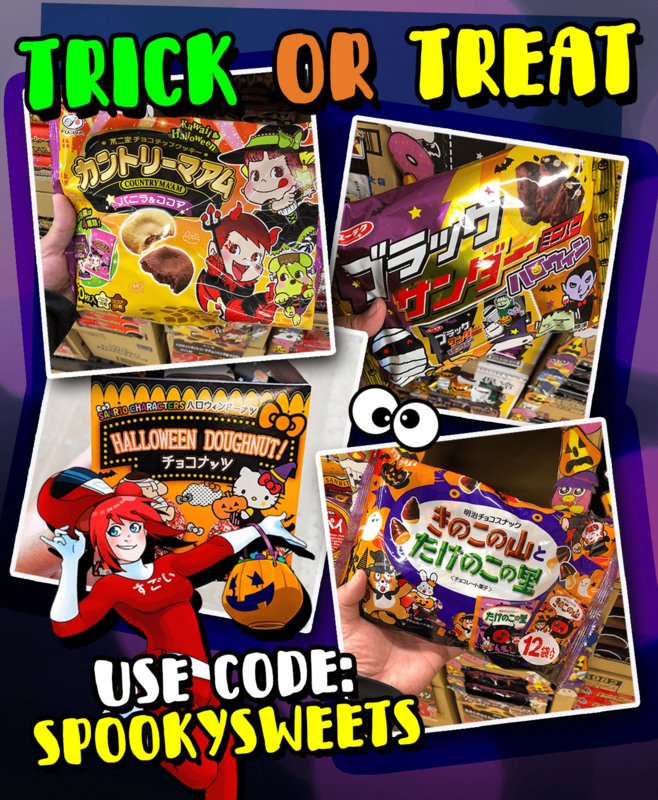 Japan Crate Coupon: Get FREE Big Bag of Halloween Candies & More With Your First Box! 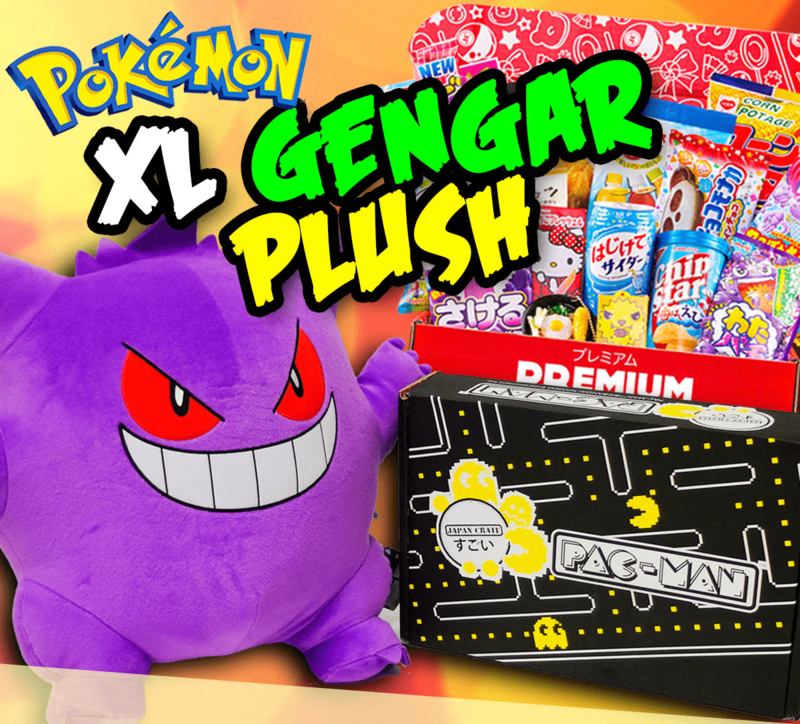 Japan Crate Coupon: Get FREE XL Gengar Plush With 12-Month Premium Subscription! 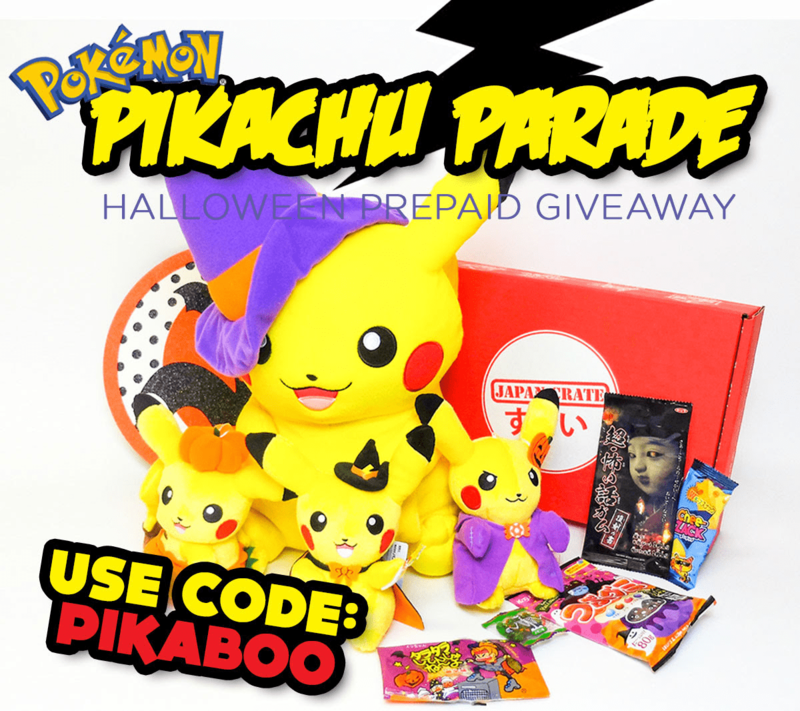 Japan Crate Coupon: Get Bonus Pikachu Plushie With Your First Box! Japan Crate Coupon: Get Bonus Limited Edition Pokemon Blind Box With Your First Box! 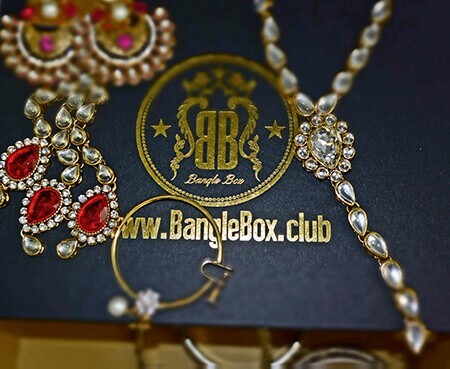 Japan Crate Coupon: Get Bonus Shinu Iba Surprise With Your First Box! 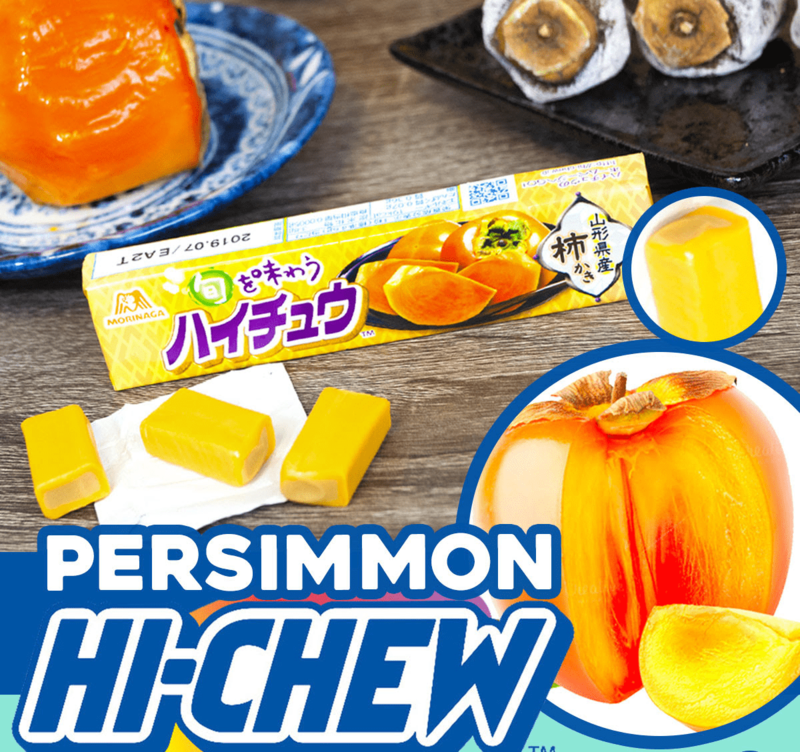 Japan Crate Coupon: Free Hi-Chews! 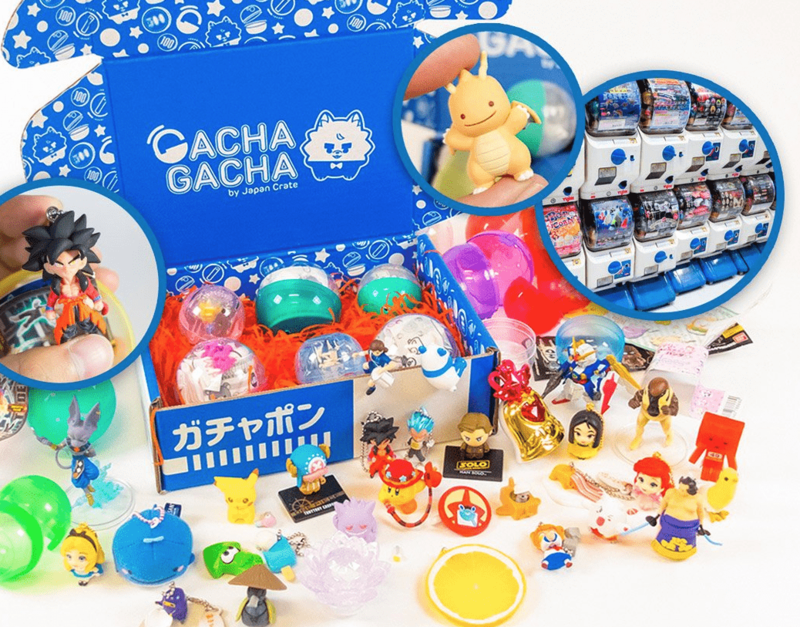 Japan Crate Coupon: Get a FREE Pokemon Blind Box! 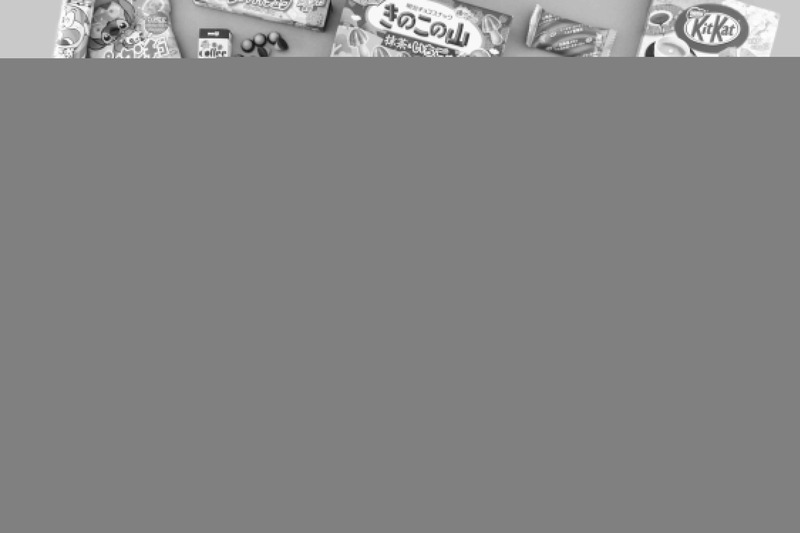 Japan Crate White Day Coupon: Get a FREE White Panda Marshmallows! 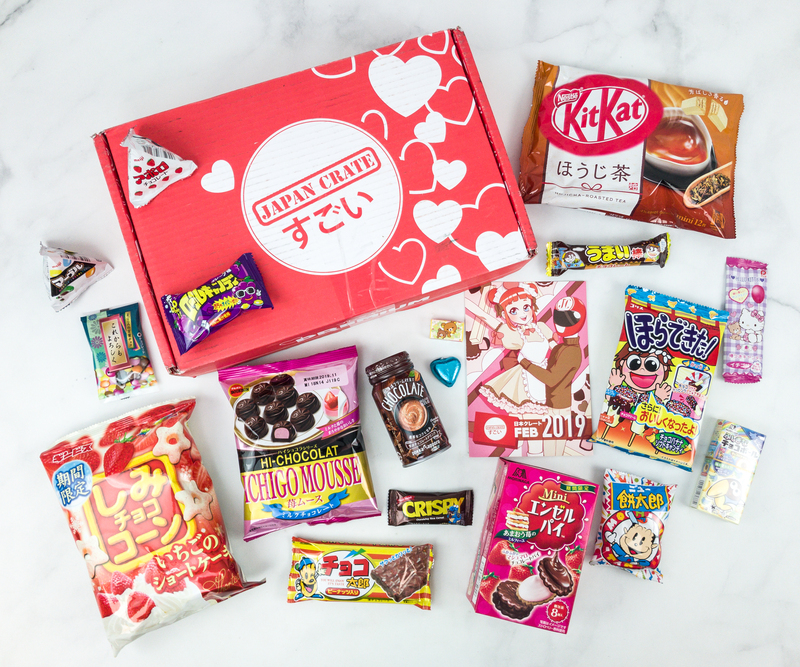 Japan Crate Valentine’s Day Bonus Deal! 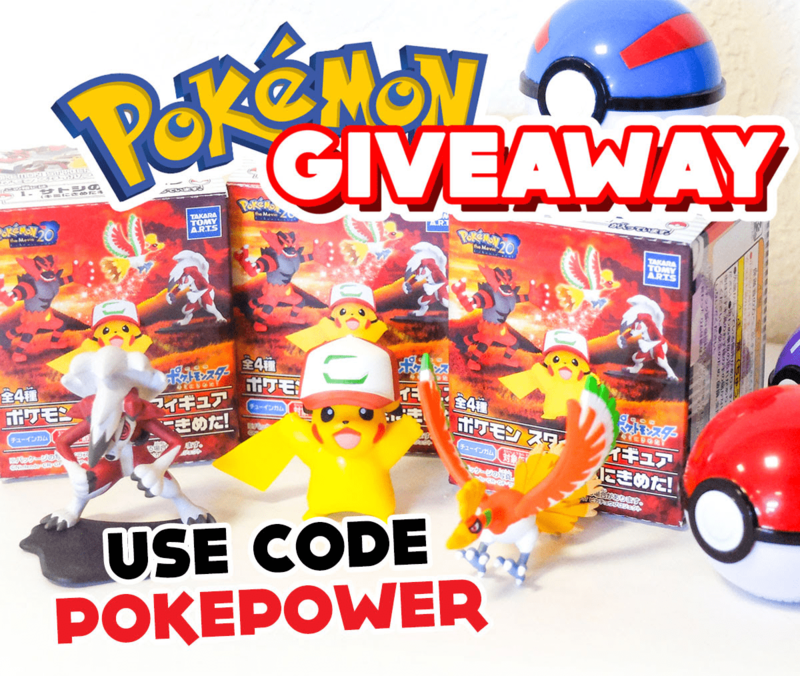 Japan Crate Cyber Monday Deal: $5 Off + FREE Pokeball & Figure! 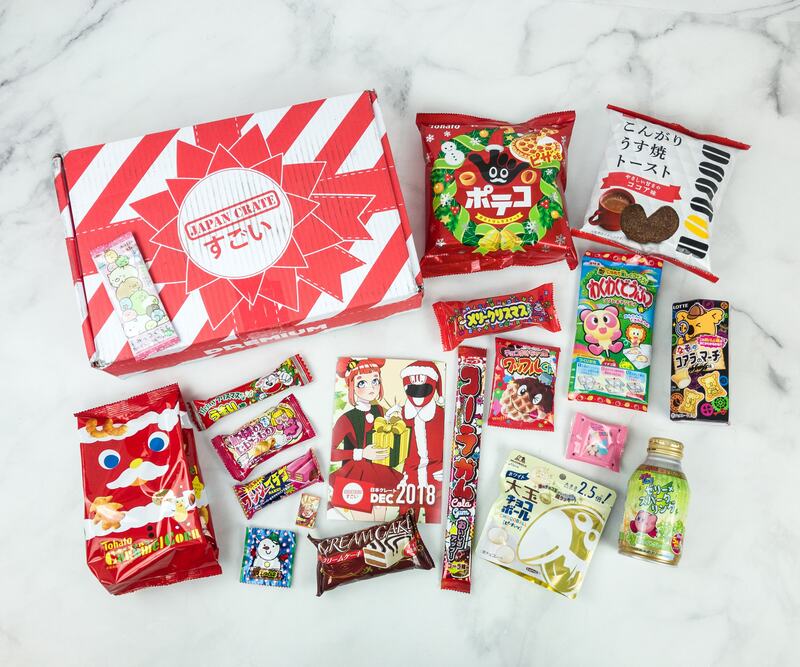 Japan Crate Subscription Box Sunday Coupon: Save 15% on any subscription! 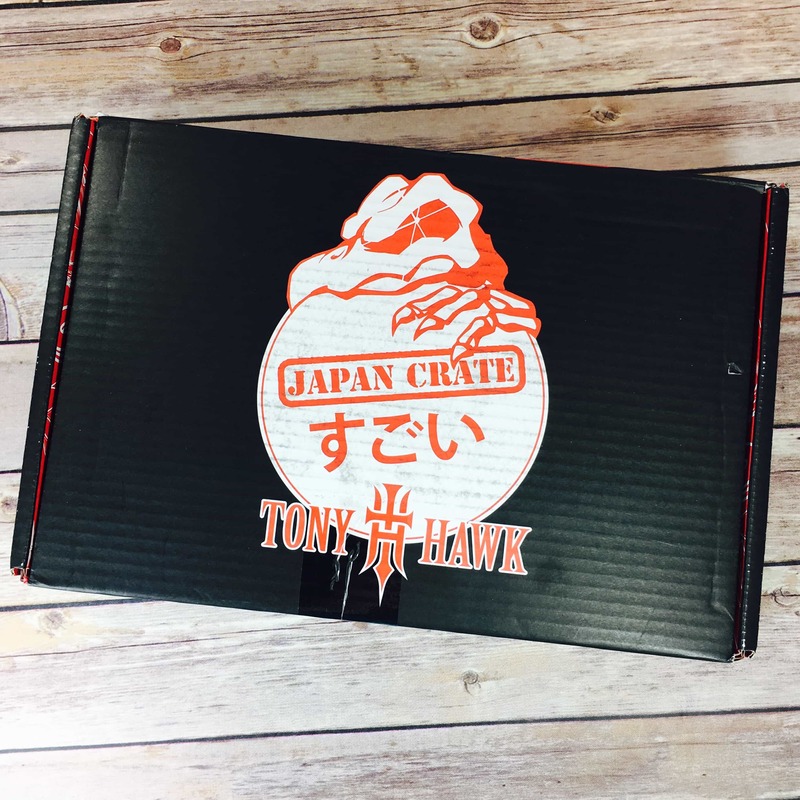 Japan Crate Family Shipping Updates! 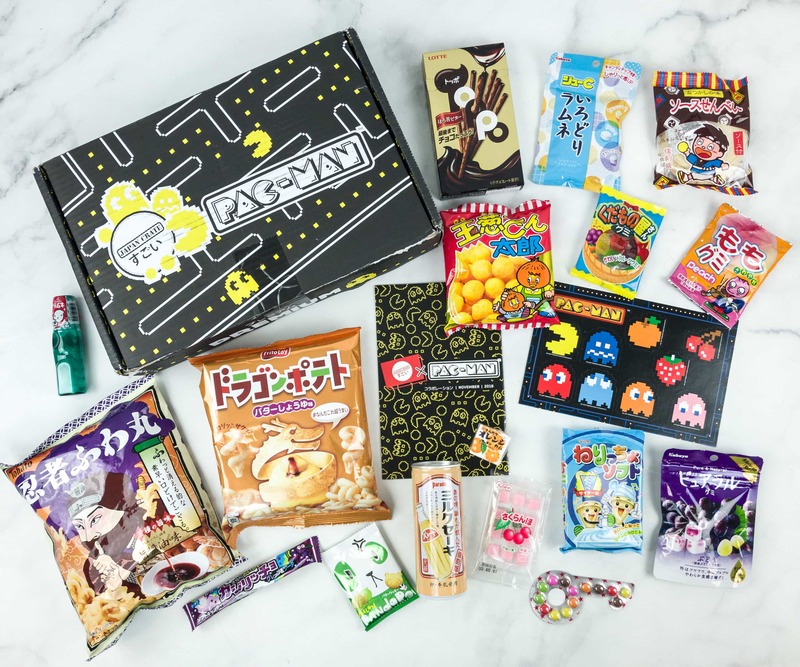 Newest Subscription Boxes: Gacha Gacha Crate from Japan Crate! 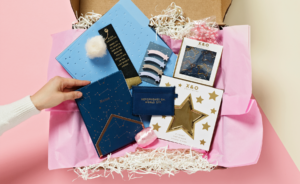 Kira Kira Crate Is Here – New Beauty Box from Japan Crate! 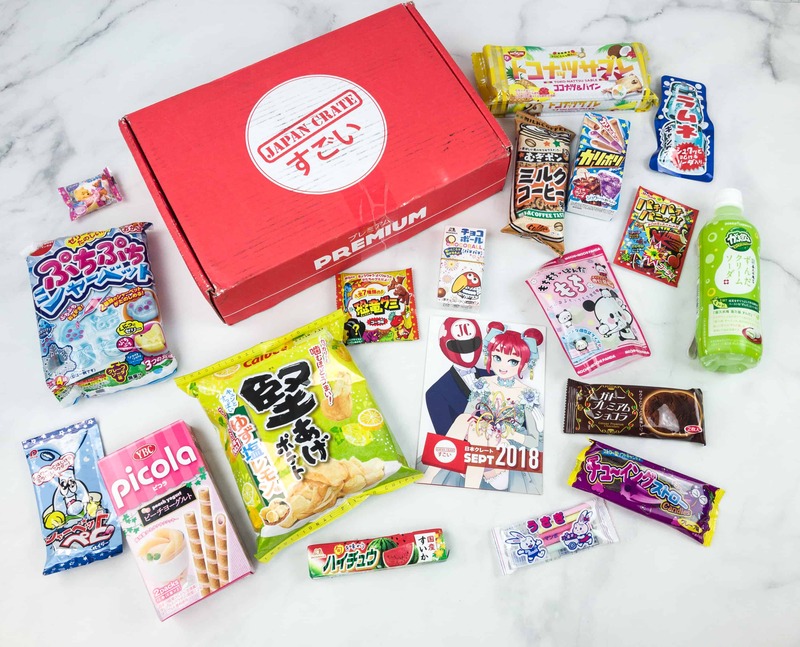 Umai Crate – New Subscription Box from Japan Crate Back Again! 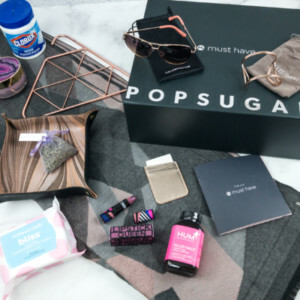 Umai Crate – New Subscription Box from Japan Crate! 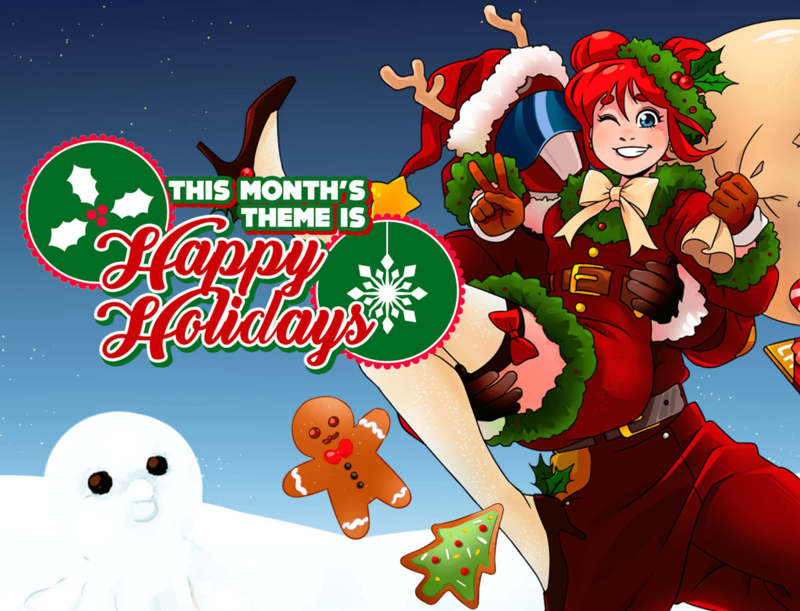 Doki Doki Crate December 2015 Spoilers – New Kawaii Subscription Box! 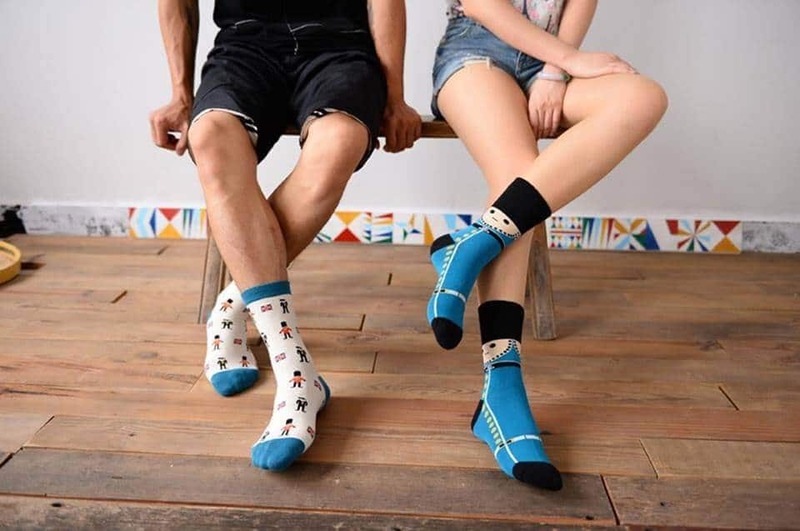 what a great way to enjoy japan! Japan Crate Premium. 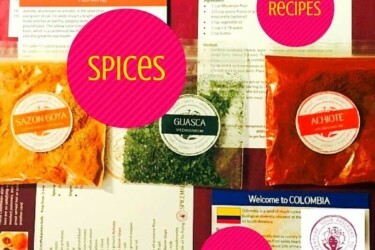 Big Variety, But takes A LONG time to ship.